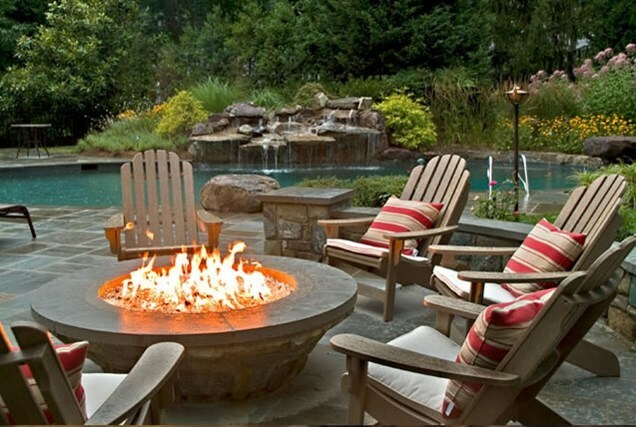 Backyard fire features are becoming todays hottest outdoor living trends. 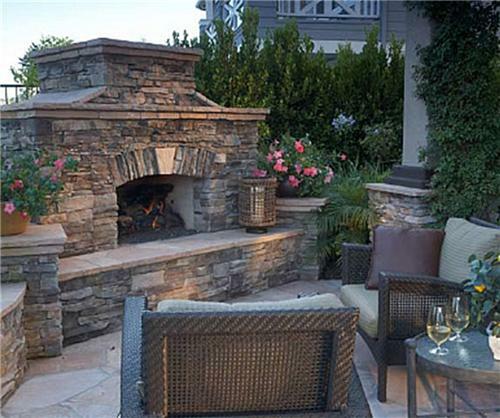 Outdoor fireplaces and firepits create a warm inviting outdoor entertaining space. 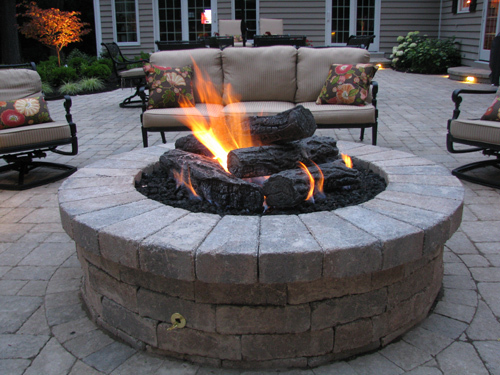 Deciding between a fireplace and a fire pit is an important decision when creating an outdoor room. 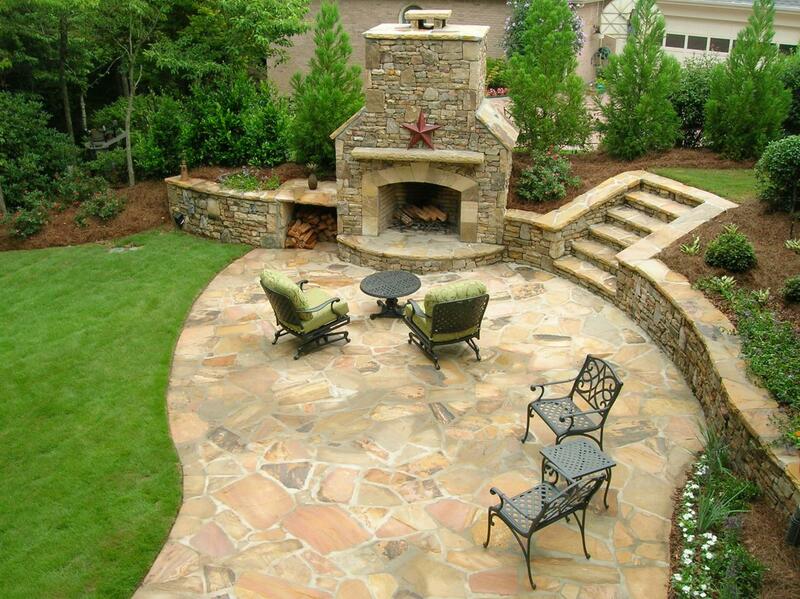 Both features extend the enjoyment of an outdoor living area by providing warmth, light, and relaxation. However, they have important differences that should be considered. Answer the questions below to find out which hearth style best suits you and your space. 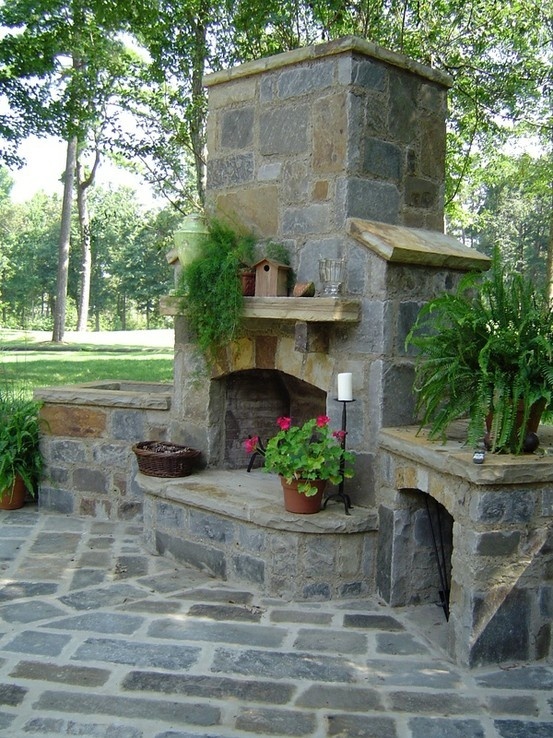 How many people would you like your fire feature to accommodate? 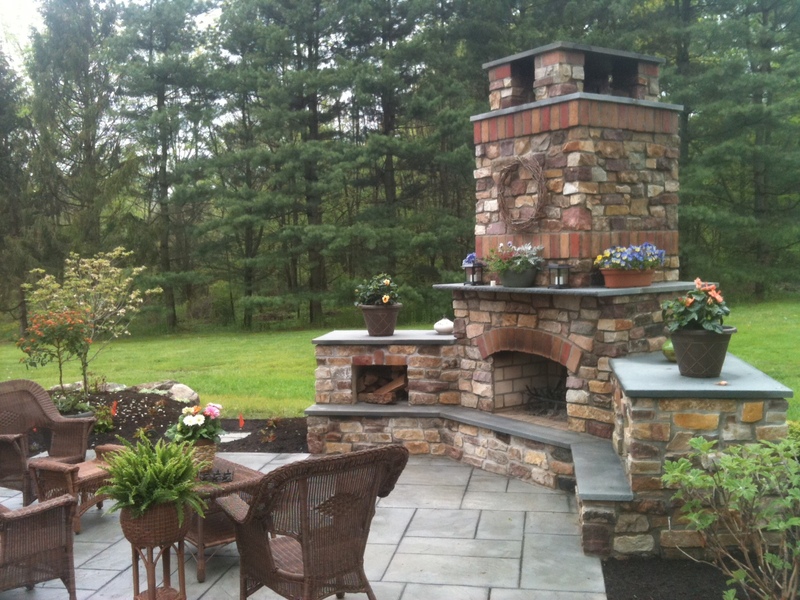 Which best describes the overall mood you are trying to create in your outdoor living space? 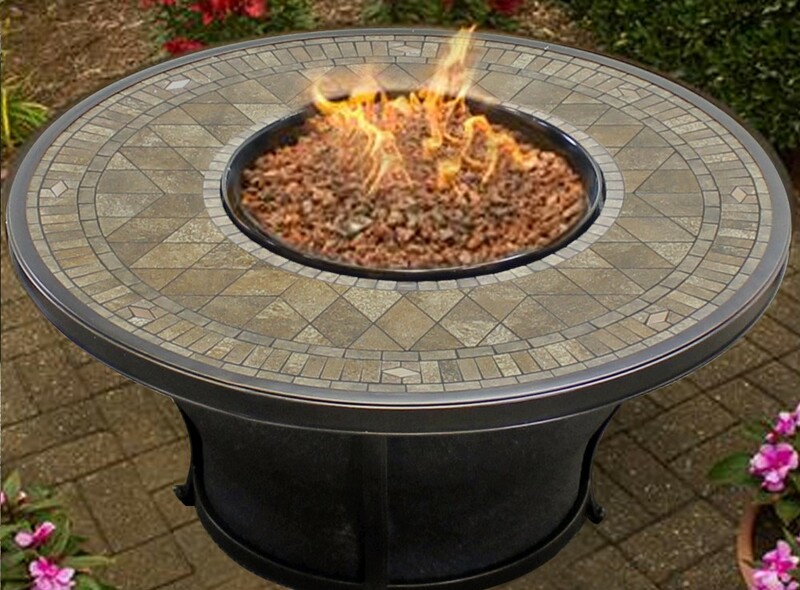 Social: A fire pit will encourage storytelling, laughter and s’more eating. Does your property have a view you would like to take advantage of? 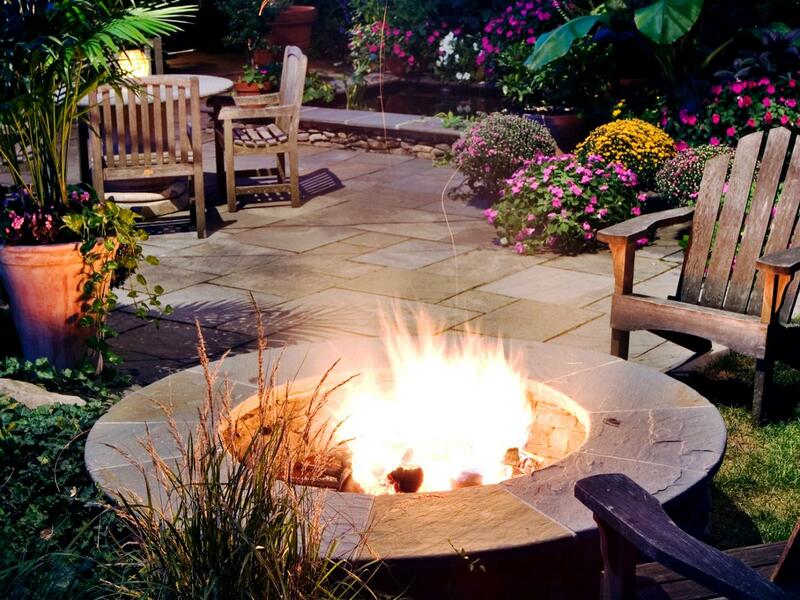 Yes: A fire pit is low to the ground, and won’t draw away from an amazing view. Position the fire pit in a place where the view can be enjoyed. Is your property affected by wind? Does smoke make it hard for you to enjoy a fire, or do you feel nervous or unsafe around an open flame?